December is in full swing so if you’re not already fully engaged in Christmas activities then really what are you doing with your life. Stuck for festive ideas? Too much choice you just can’t stand it? Well I’m your woman. 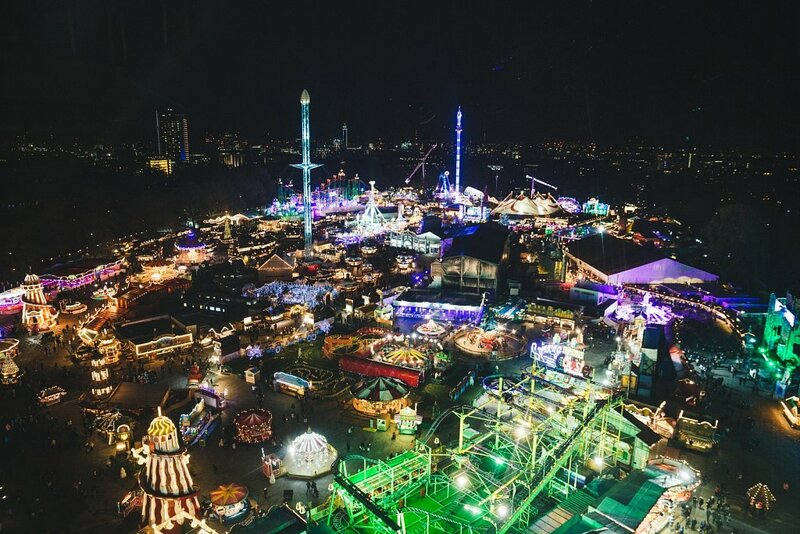 I’ve compiled my top ideas for some Christmas fun in London. Okay I’m going pretty mainstream with these suggestions but I guarantee that you’ll have fun. And that’s all that matters, right? Polish your baubles and get your Christmas hat at the ready. If you’re anything like me then you’ve probably already been to this giant hub of festive mayhem. Food stalls and bars as far as the eye can see. Christmas tunes coming from every direction. Rollercoasters that you should definitely avoid after too much mulled wine. And a giant inflatable German man dressed in lederhosen. Yep, really. A snazzy spot for eating and drinking right on the river by Tower Bridge. This is on the list because of the super cute Christmas igloos which sit on the terrace. Get a group of friends together and enjoy your own private bubble, complete with furry throws galore. Indulge in delicious food and drink in the cosiest setting imaginable. I’ve said many times before how much I love the Southbank. It’s a place of food, drink, theatre and arts. Basically everything I love in one place. But at Christmas it’s on another level. 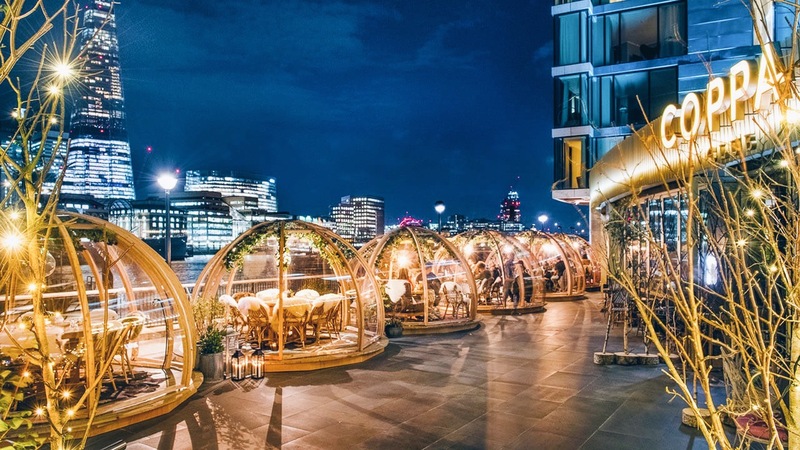 Christmas markets to peruse, fondues for all, festive shows, live music, exhibitions and there’s even a rooftop sauna with a view over the Thames. You’ve got to go ice skating at Christmas. You just gotta. Usually the place to be is Somerset House but there’s a new kid on the block this year. 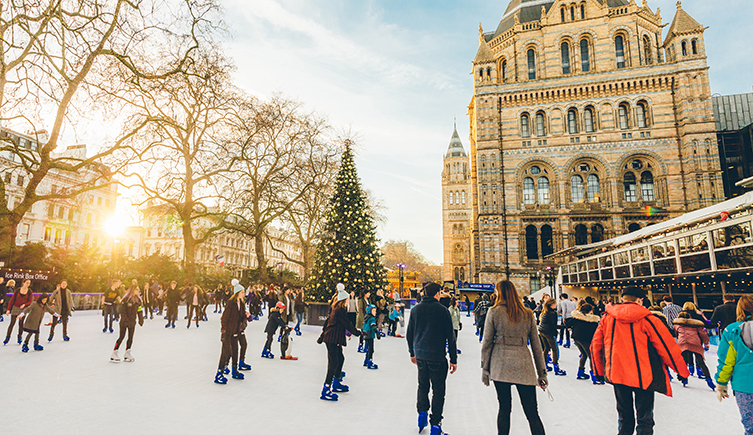 The Natural History Museum has opened an ice rink, so you can carve out your figures of eight with a beautiful backdrop of the museum to ramp up the charming atmosphere. Just don’t drink too much alcohol beforehand. Take it from me, you’ll be so bruised you won’t be able to walk for days. The Natural History Museum is a classy affair so bring your best skating efforts along. Kew Gardens is a beautiful place in the daylight but wait until you see it at night: sparkling with the most spectacular lights and oozing festive merriment. With fairytale quirks, from singling trees to a fire garden, it’s a perfect family affair. Santa also pays a visit; need I say more? 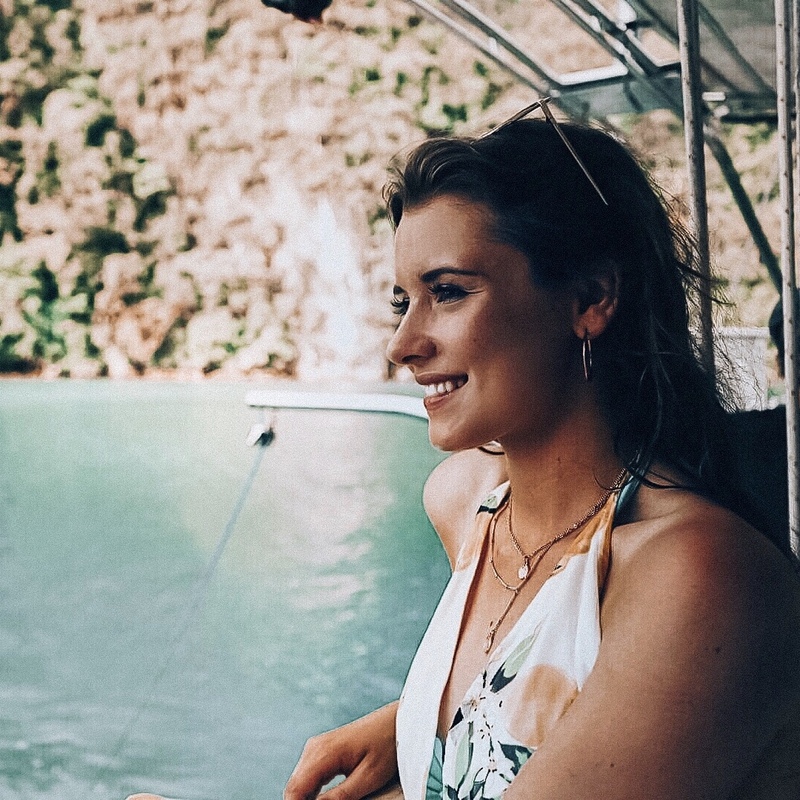 Children aside, there are plenty of sparkles to keep the grown up children occupied too. Christmas at Kew features over one million lights, with laser beams and special effects thrown in for good measure too. That’s one heck of an electricity bill. If, like me, you’re still waiting for your Hogwarts acceptance letter then here’s the perfect Christmas activity for you in the meantime. Enjoy this iconic studio tour at Christmas and see the Great Hall decorated as it was for the Yule ball, the Gryffindor common room complete with festive makeover and seriously convincing special effects fires in all the fireplaces. Leave your muggle at the door and embrace the Christmas magic. Your letter will arrive soon, hang in there. You know me, I love a good food fest. 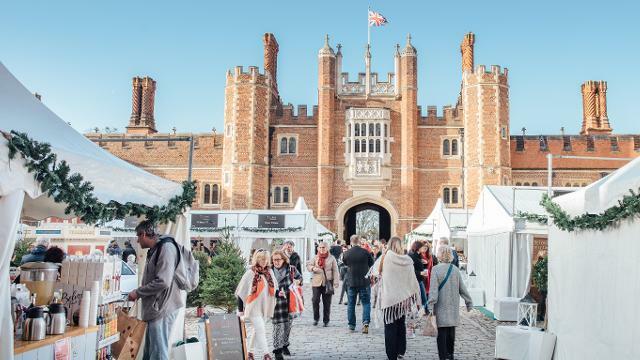 So obviously I had to include a festive food market in my roundup and it doesn’t get much better than BBC Good Food’s Festive Feast at Hampton Court Palace. A dreamy setting filled to the brim with tempting artisan delights and handy cookery demonstrations. They’ve even thrown in some carol singing to really ramp up the merriment. Open Friday 8th, 9th and 10th December so don’t dawdle. The majority of my suggestions have involved a considerable amount of walking or similar lively activity so it’s about time you have a sit down. Cue the Raymond Gubbay’s Christmas Festival at the Royal Albert Hall! With a whole variety of concerts and shows in this Christmas series, it’s the perfect opportunity to indulge in some cheesy, light-hearted, good old-fashioned entertainment. 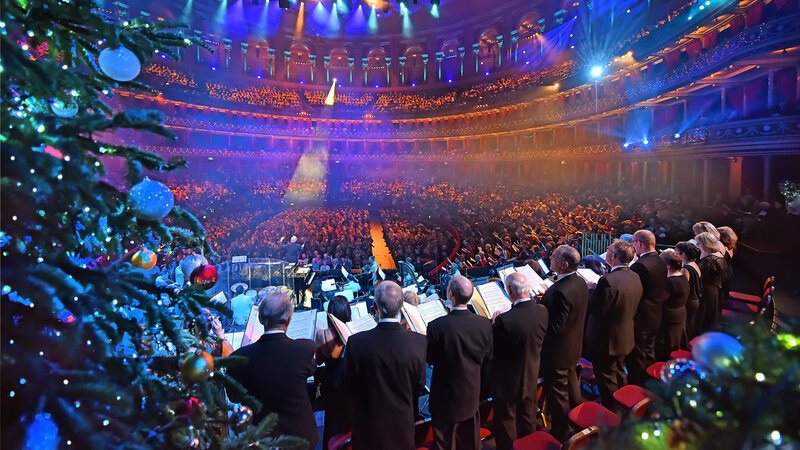 Whether you’re a classic choir lover or a no-holds-barred singalong aficionado, the Royal Albert Hall has you covered this Christmas. So there you have it, enough festive cheer to last a lifetime. If you have any suggestions of things to do in London this Christmas then please do share in the comments.